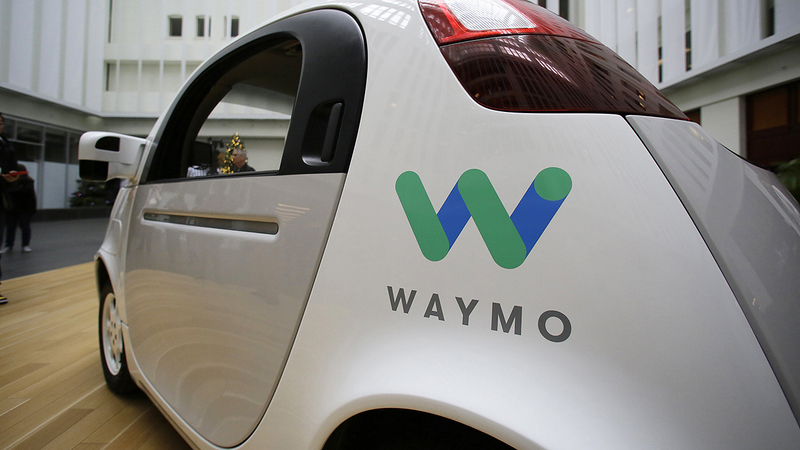 RALEIGH, North Carolina (WTVD) -- The U.S. Department of Transportation has chosen North Carolina as one of the testing ground for self-driving cars. "The North Carolina Turnpike Authority, with its world-class facility, partnerships and research, is proud to serve as a designated automated vehicle proving ground," Acting Transportation Secretary Mike Holder said. "We are committed to ensuring the safety of the traveling public and the state's roadways as we test this technology." The state's turnpike authority was selected from more than 60 applicants. "The Triangle Expressway, with its access to three Tier 1 research universities and the largest research park in North America, make it the ideal location for this pilot program," said Turnpike Authority Executive Director Beau Memory. "As safety is our number one priority, we believe this opportunity will allow us to learn how to best keep our customers safe with this emerging technology." The DOT did not say when the tests would begin.